Get Your Summer Asphalt Paving in Arbutus, MD Completed with A&M. 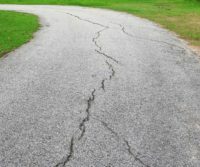 Asphalt is a common driveway paving material. 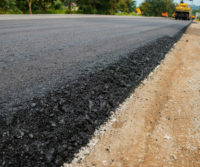 Asphalt is composed of stone, sand and gravel with cement. 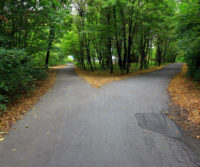 There are many benefits of driveway asphalt paving and many reasons why asphalt paving is best suited for the summer. Durability. 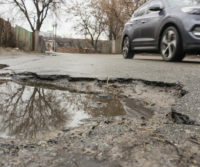 On average, asphalt can last for 20 years or more. Ability to extend the life of a driveway with regular maintenance. Overall low maintenance. Cracks can be resealed easily. 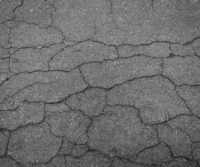 Asphalt sealing can prevent cracks and extend the life of your driveway or parking lot. 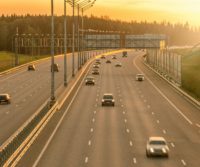 Why Is Summer the Best Time for Asphalt Paving? 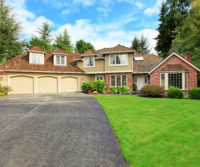 If you are deciding when to install or seal your driveway or lot, the best time is during the summer. When the weather is hot and dry, asphalt is easier to lay. The summer weather speeds up the curing process. A&M has been operating in a highly competitive environment for many years. After all of these years we have worked to make our customer experience top-notch. Our asphalt paving professionals are the best in the industry. We are committed to the highest standards of professionalism and to providing the highest quality paving work. A&M provides the necessary equipment and technical know-how to get every job done efficiently and effectively. If you are looking for an asphalt paving professional, A&M is a partner you can count on. We have been providing asphalt paving in Arbutus, MD for many years and are well-known. 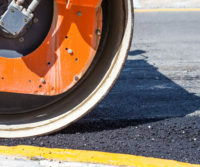 Contact us today for asphalt paving in Arbutus, MD.